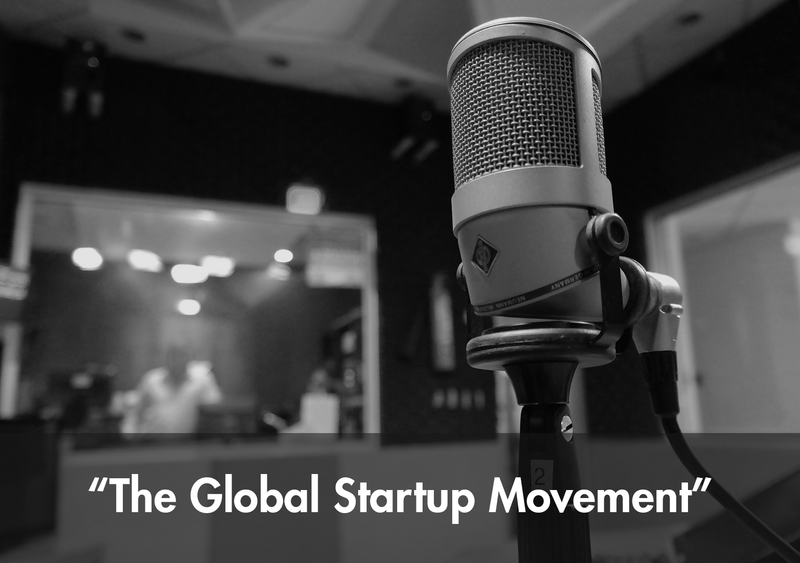 “The Global Startup Movement” podcast interviews successful startup founders, entrepreneurs and venture capitalists in startup communities around the world to uncover the stories of world famous thought leaders in the industry. 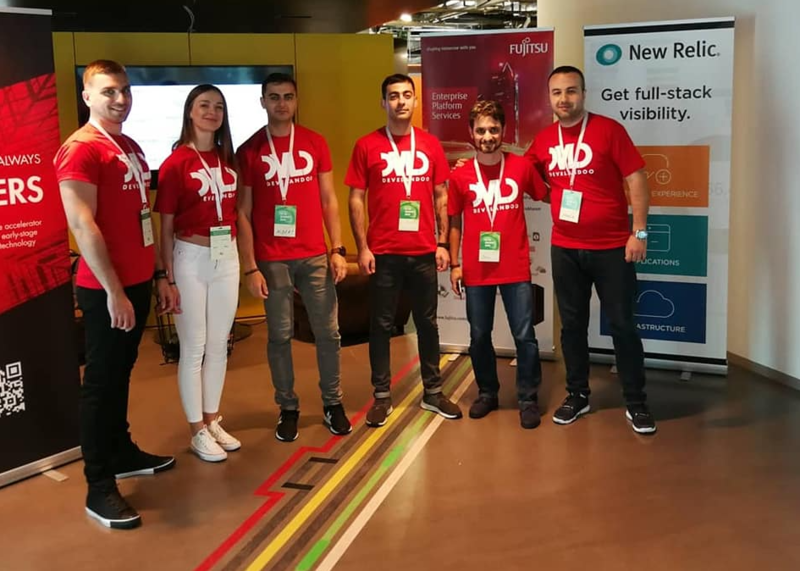 Albert Stepanyan, CEO at Develandoo, was among the experts and pioneers with useful insights on A.I. and M.L. 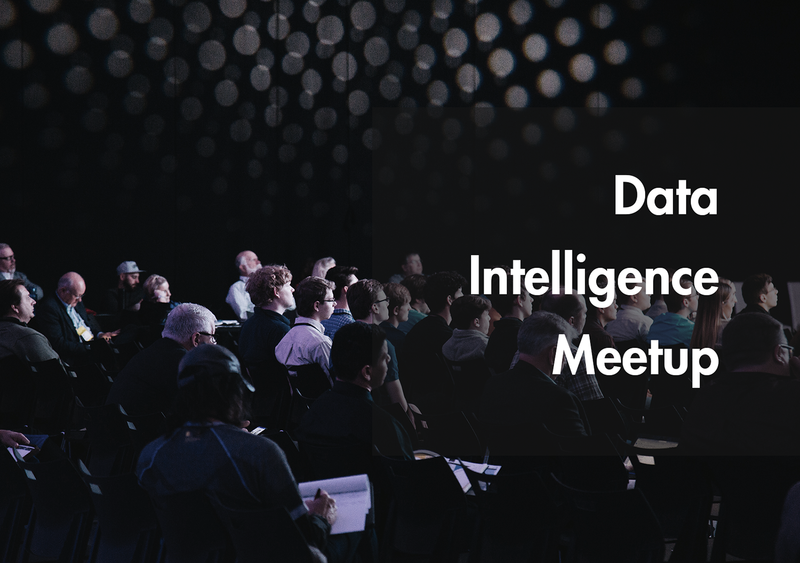 to share with the bright-minded audience, interested in predictive analysis and deep learning. Albert is an A.I. Evangelist and Entrepreneur who has an entrepreneurial mindset with a passion for coding. Currently, he acts as the CEO and lead strategist at Develandoo, a Munich based incubator. Albert talked about two fundamental obstacles he has noticed in the way that software products were being developed. 1. Companies were struggling to hire and build teams in house. 2. Hiring an outside vendor was risky and didn’t always look good to key stakeholders. Albert found a solution to these problems by creating Develandoo’s new model which includes mixed teams and provides the ability for companies to hire team members as full-time employees once the project is complete. He also goes on to share his opinion on today’s current AI capabilities being overestimated by the market. – quoted by Albert Stepanyan. Startups are using AI to automate businesses processes and to accelerate research in order to increase ROI. In this modern era, there is an impressive number of innovative startups developing cutting edge AI enhanced technology. As Albert stated in the interview, AI and machine learning are the critical components of digitising the tech industry. AI is a key feature to provide insight and assistance in the types of imagery that consumers want to use in business communications, and therefore, it helps brands be in the right place at the right time.